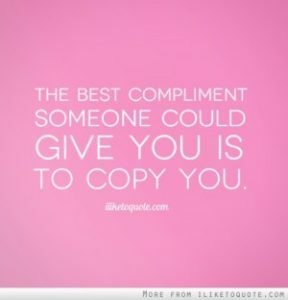 The sweetest thing that you can do is to copy the other person. That is one thing that will bring humor and smile on the other person’s face. Try it out..You would love it and the other person too! !